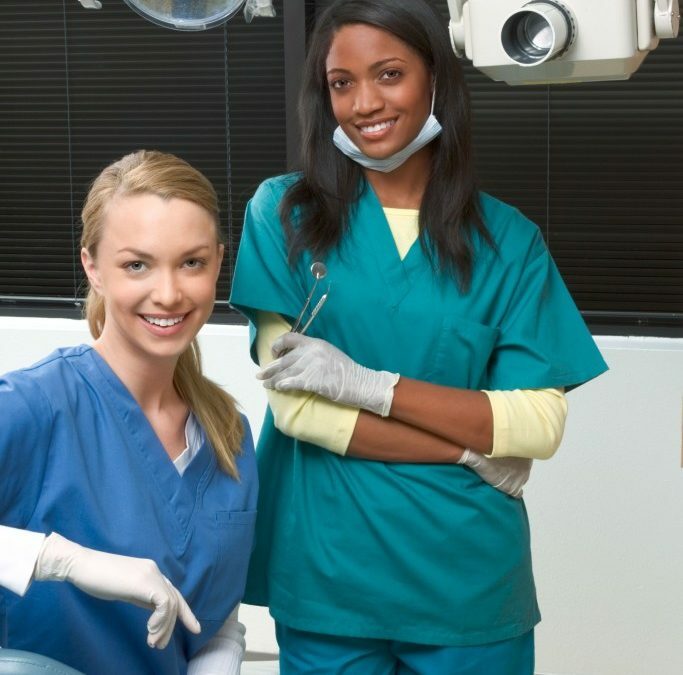 To be a dental assistant is not just a wonderful career option, but can also be an effective stepping stone for finding great dental assistant jobs in the industry and becoming a success. A number of dental assistants are skilled in administrative duties and supervisory duties; this makes them entirely ready for promotions in management and supervision. This leads to bigger achievement in the industry of dental health, additional job experience and wider earning prospects. A number of dental assistants also make a decision to expand their career as dentists following carrying out of duties in a dental office and seeing and gaining hands on experience by working alongside a dentist. On average, the position for dental assistants is maybe among the greatest, out of all occupations. The requirement for dental assistants is expected to rise by more than 25% in the next number of years because of extra expansion of dental practices, upcoming dental offices and more individuals looking for preventive dental care, than previously. Dentists will require additional dental assistants to assist carry out more regular jobs, facilitating the dentist extra time for viewing more patients. On average, the starting salary for dental assistants is about $12 to $26 per hour; this depends on location of job, work performed, work experience and other elements. Take advantage of this opportunity and reserve a spot in our next Dental Assisting class…Email or call (203) 372-0580 today to reserve a spot in our next Dental Assisting class. Look forward to hearing from you soon!